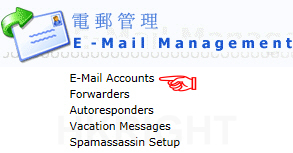 To login to your DirectAdmin interface, please enter: https://hkright.hk:2222 or https://hkright.com.hk:2222 in your browser address bar, and login with your username & password as provided in the confirmation email from Hkright Network. For all domain name customers, we provide free domain management services. 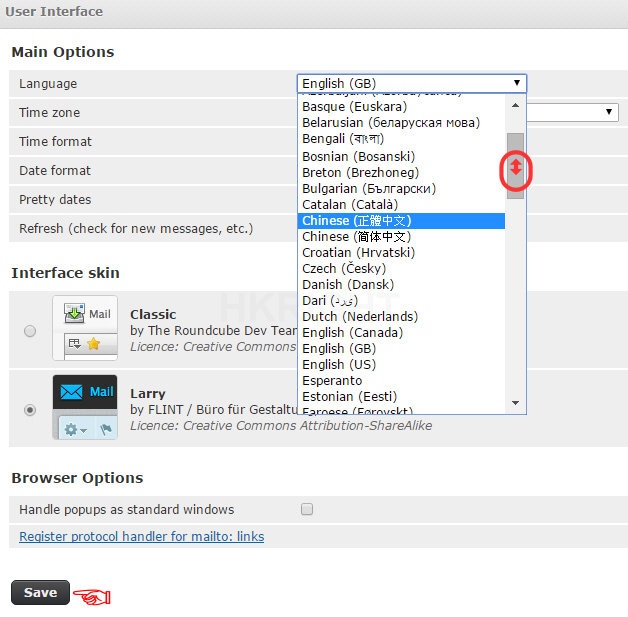 Any customers who wish to change the domain nameserver (e.g. 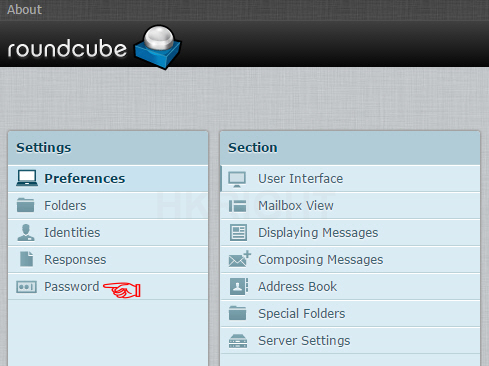 ns1.nameserver.net / ns2.nameserver.net) settings, please contact us by email. 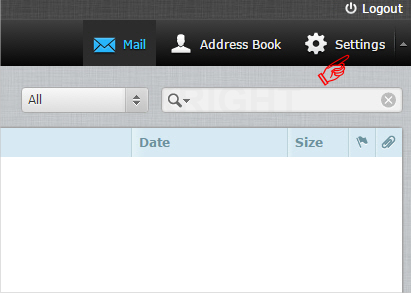 In your email, please attach your domain receipt or REPLY with the domain confirmation email sent by Hkright Network. 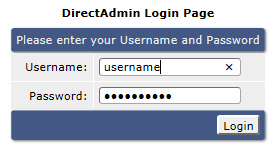 Step 3: Enter the Username (e.g. peterchan) and Password. You are able to enter your custom password for the account twice or click “Random” to generate a Strong Password (Recommended) > Enter the “Email Quota (Meg)” for the account, default “0” = unlimited quota > Then click “Create” to finish. 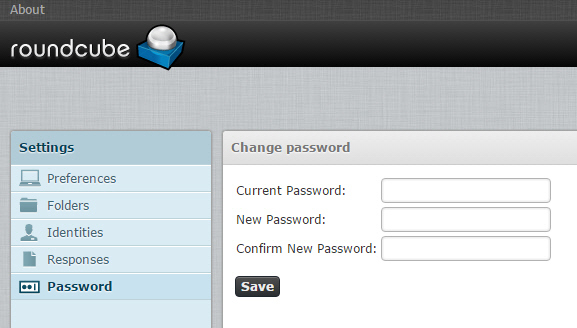 The default password enforcements are both upper case and lower case and must include at least one number. 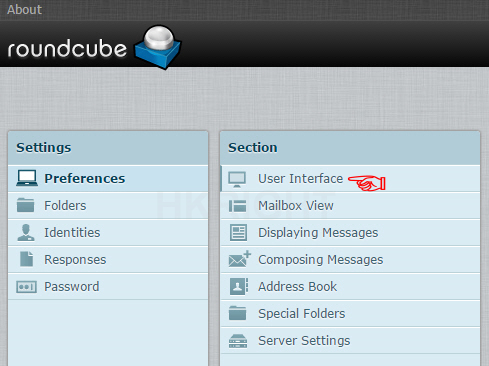 To login to your Webmail platform: For general users, simply add “/webmail” following your domain name (e.g. 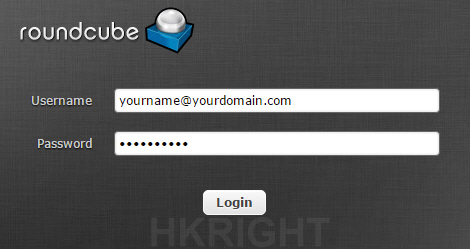 If your domain is “yourdomain.com”), please enter http://yourdomain.com/webmail OR https://hkright.hk/webmail ; https://hkright.com.hk/webmail in your browser address bar, and login with your [Full Email Address] & [Password] as you created in your DirectAdmin before.